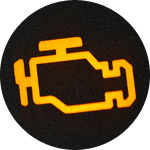 When your vehicles check engine light appears, there is usually one or more codes that will pinpoint the area of your vehicle that’s malfunctioning. 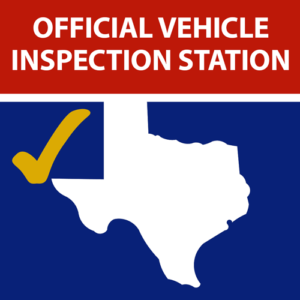 We will scan your vehicles computer system and explain the meaning of each code we receive for free! 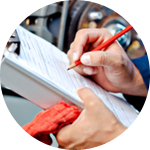 After we have diagnosed your vehicle, we will explain the services needed to repair your vehicle and quote you a price. This entire step of the process is free and we will stick by our quote. What you decide to do after that is completely up to you. Your catalytic converter is the component of your exhaust system that converts harmful pollutants into less harmful emissions. A failing catalytic converter is a common reason for your check engine to be illuminated. 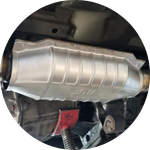 A properly functioning catalytic converter is required to pass a vehicle state inspection. we love and use but not limited to!